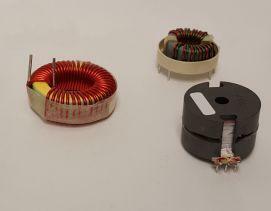 Power inductors are used in electrical circuits where voltage conversions become necessary. Their prime function is to minimize signal losses in circuits. 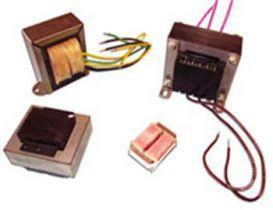 High current inductors are specifically designed for high current, low voltage power supplies. Generally, these inductors have saturation current ratings above 100 Amps. Custom Coils designs and manufactures power inductors for demanding industrial applications with high power conversions. With our expertise in building value driven electronic components, we can create custom high current power inductors for your industrial applications. The following features make our products popular with customers. Shielding: Large magnetic fields are produced due to the amount of current that inductors are subjected to. These magnetic fields may induce noise in other parts of the circuit, and disturb its functioning. 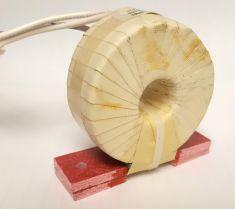 This is why our inductors are magnetically shielded to provide protection against challenging EMI problems in high current circuit applications. Cores: At Custom Coils, we emphasize on using quality materials for production. We use industrial grade materials such as powdered iron, silicon steel, and ferrites to produce cores. These cores have excellent aging characteristics, and prevent current issues in high voltage applications. 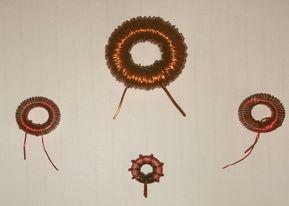 Windings: We employ industrial grade conductive materials to create windings for our power inductors. 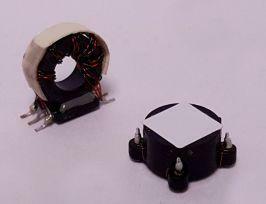 We understand that the right winding is important for the performance of an inductor. This is why expert professionals and advanced winding machines are employed for the task. 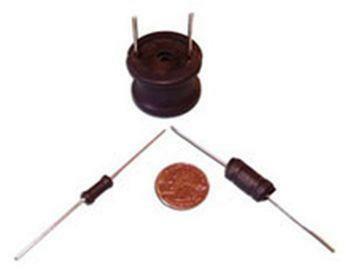 Our high power inductors have efficient windings that help lower DC resistance. At Custom Coils, we can design axial and radial leaded, and drum core shaped inductors to suit a variety of complex high power or voltage requirements. 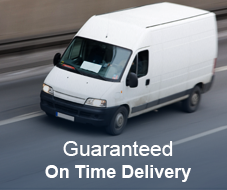 Quick turnaround times, competitive prices, and unmatchable performance make us one of the most preferred electrical component manufacturers in the market. To know more about your high power inductors, contact us on our toll-free number +1 605.934.2460, or drop an email at sales@customcoils.com.